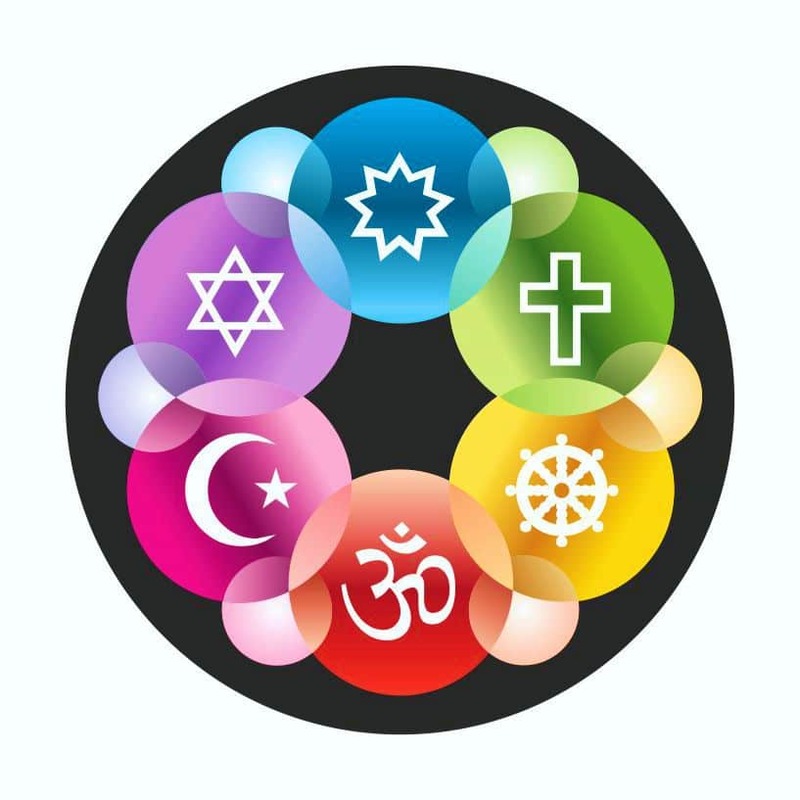 The Interfaith Design Button features symbols from six world religions in multicolored circles on a black background. The Interfaith Design Button features symbols from six world religions in multicolored circles on a black background. 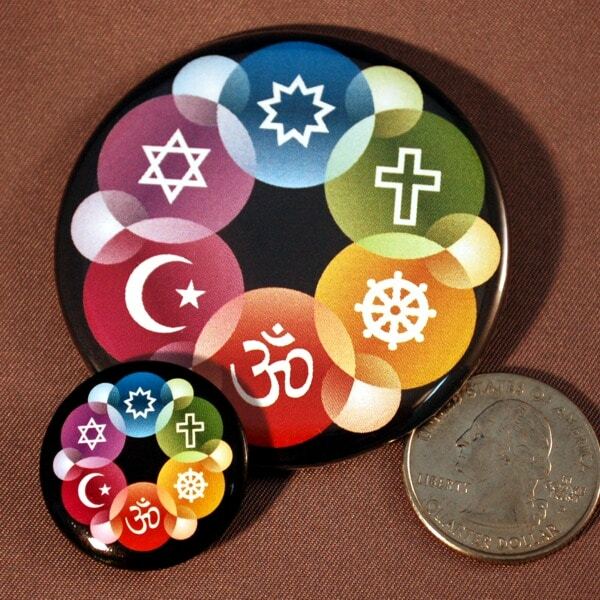 It is a colorful way to let people know that you believe in interfaith fellowship. 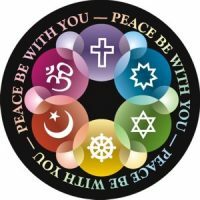 A great gift for interfaith events, it includes the symbols for Judaism, Christianity, Buddhism, Islam, Hinduism and Baha’i. It is also available in a 1-inch mini-button that is priced to give away in large quantities. 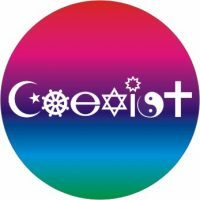 This design can also be found on lapel pins, pendants, posters, bookmarks, flags and more.